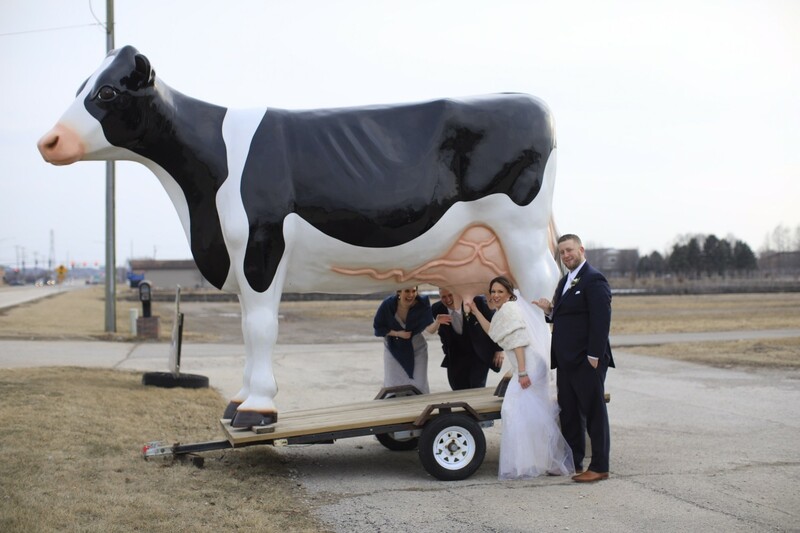 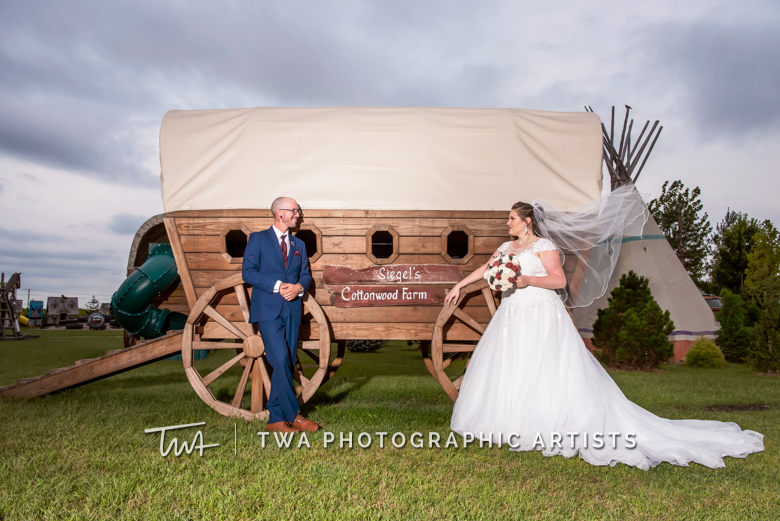 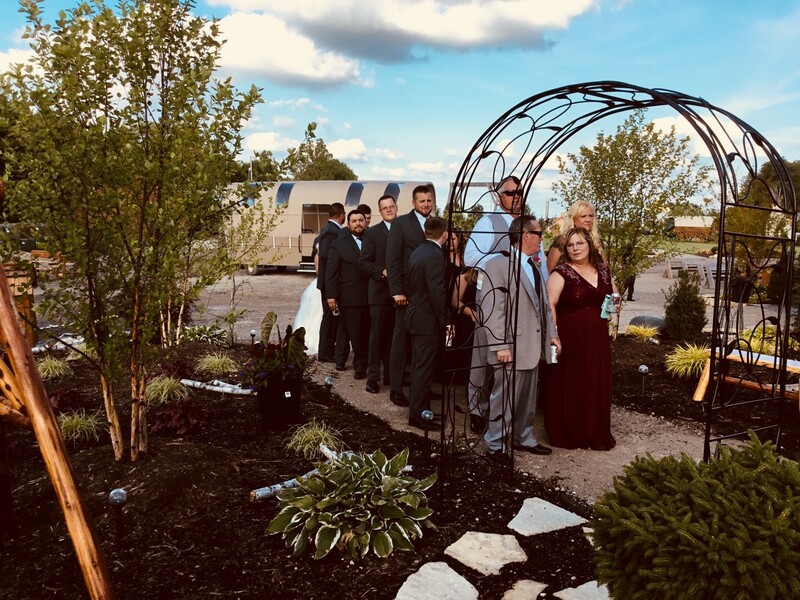 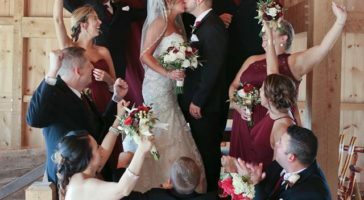 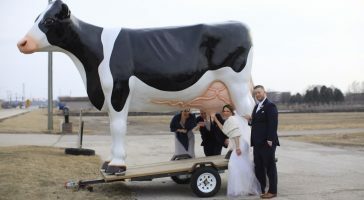 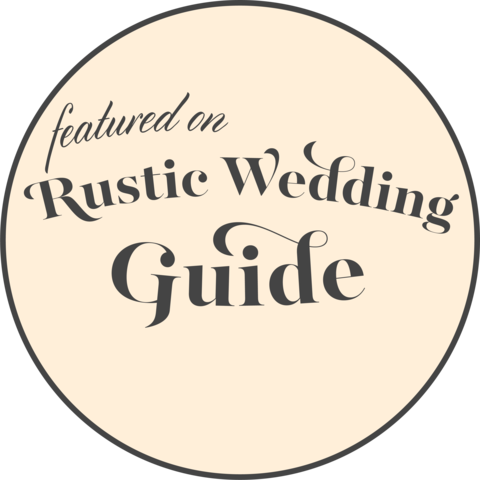 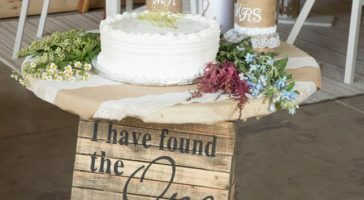 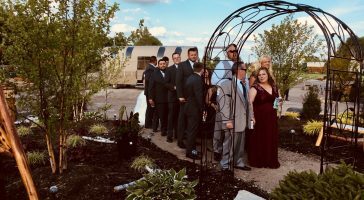 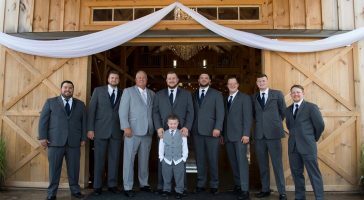 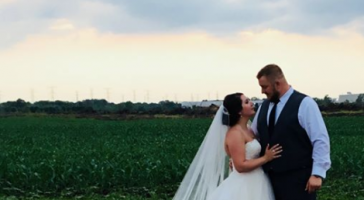 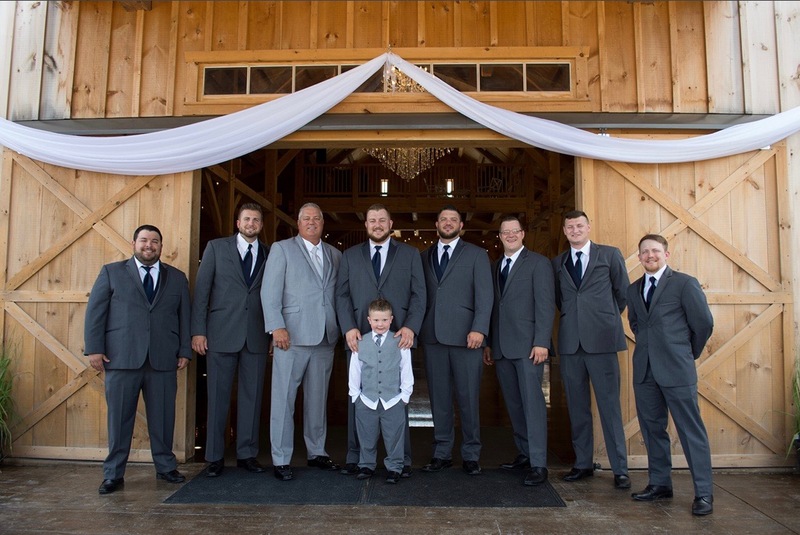 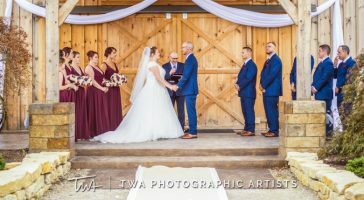 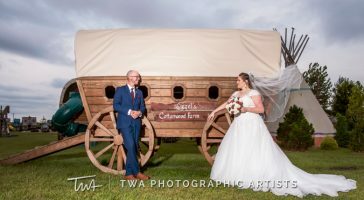 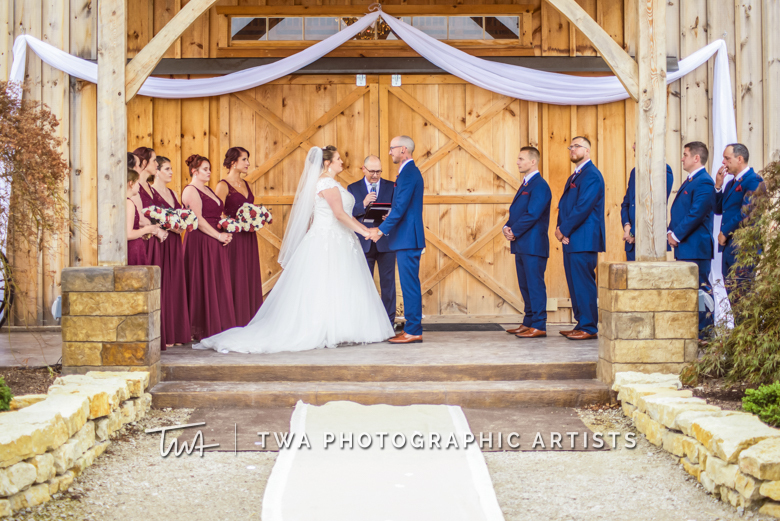 For 100 years and four generations, Siegel’s Cottonwood Farm has been a place where memories are created, and the ideal venue for your rustic wedding in Chicagoland. 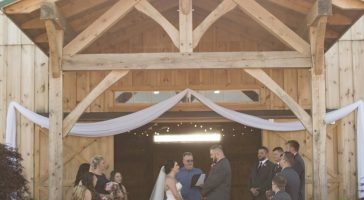 The beautiful, all-natural and picturesque setting of The Farm will have you falling in love all over again, while creating an enchanting celebration that is memorable for you, your wedding party and guests. 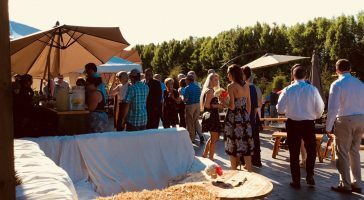 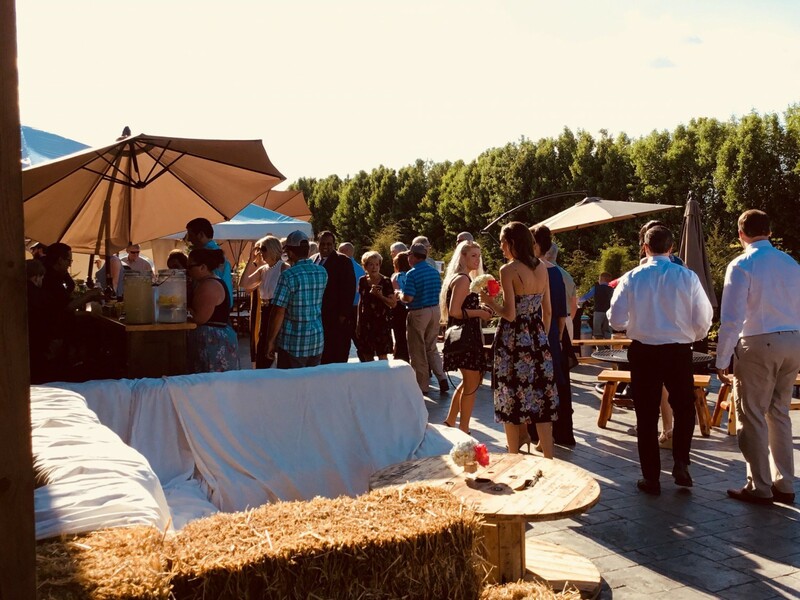 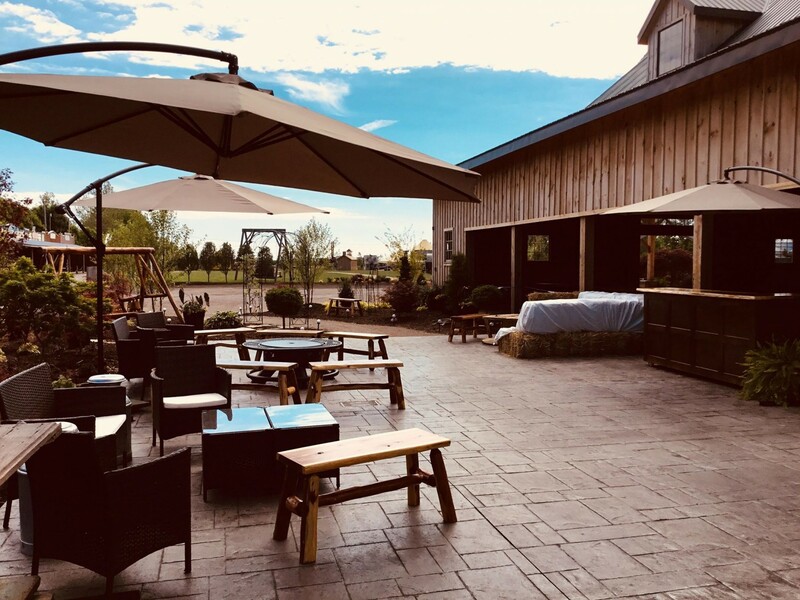 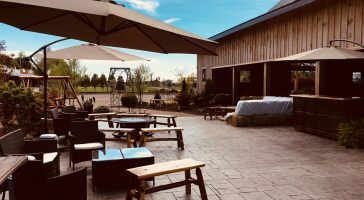 Cocktails and appetizers are enjoyed by guests in our outdoor Straw Bale Lounge, while you and your spouse capture stunning wedding photos that will bring back the magic of your special day for years to come – like stealing kisses in the corn maze or walking hand in hand in the field for the first time as husband and wife. 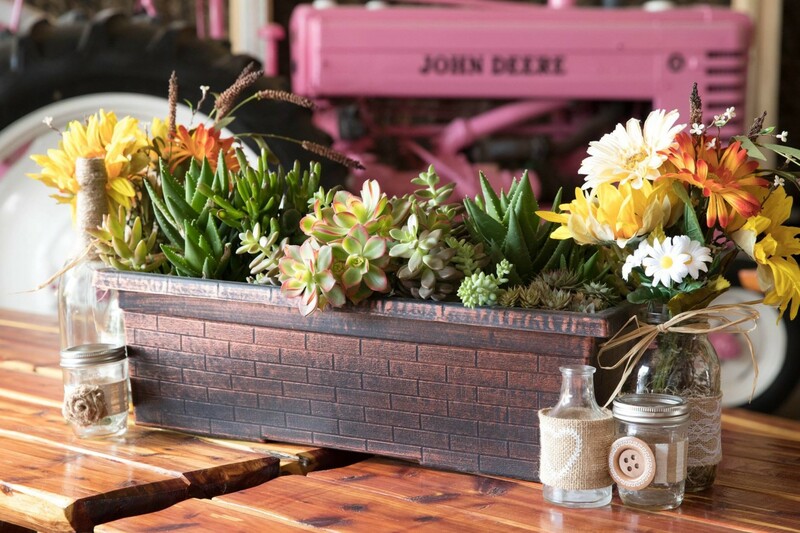 Guests will have a blast snapping and sharing photos on our pink tractor, oversized porch swing and rocking chair. 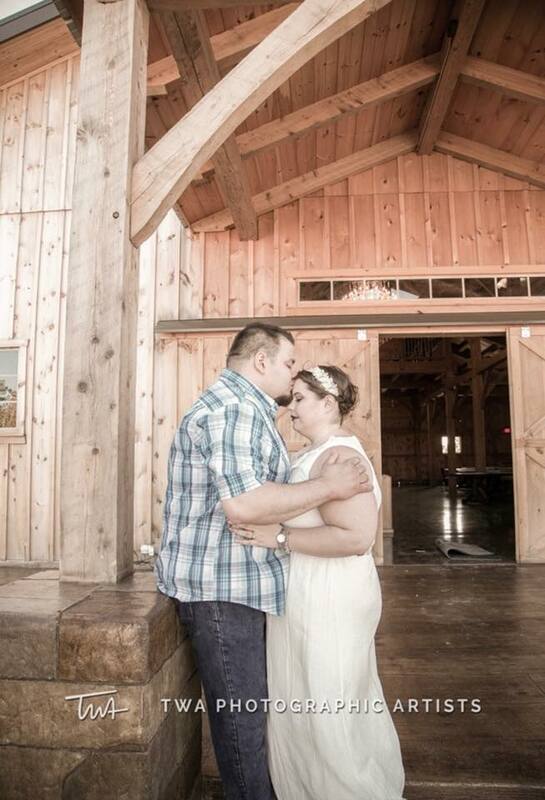 There are endless photo opportunities with the beautiful backdrop of our rustic farm atmosphere. 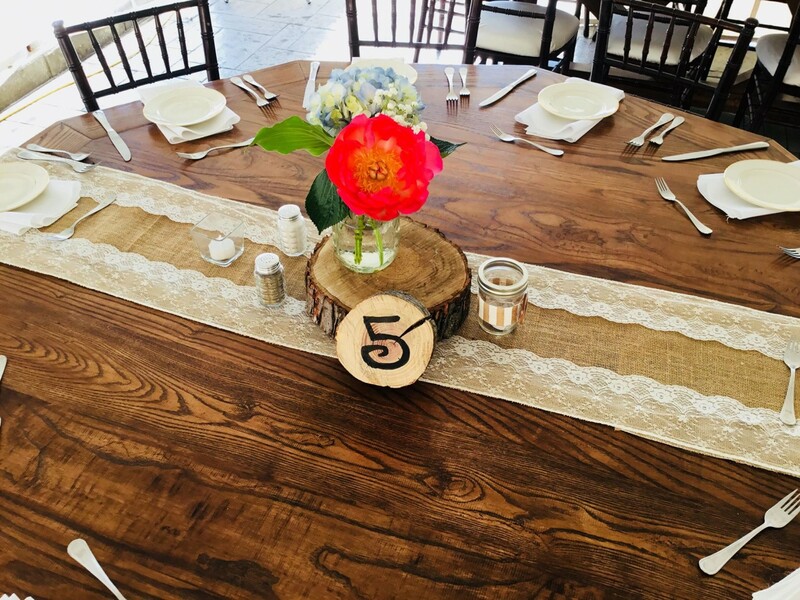 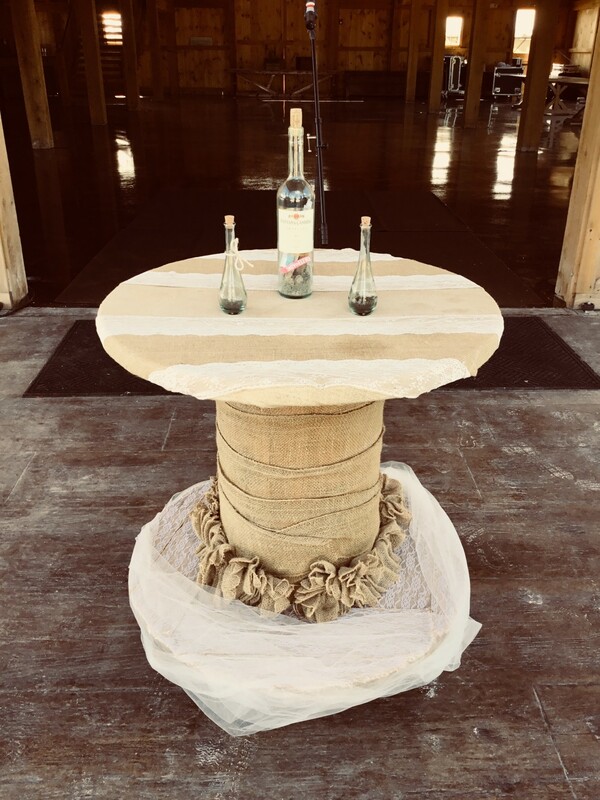 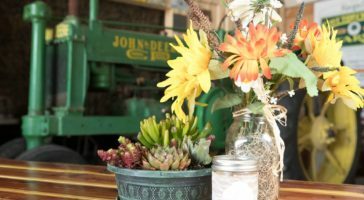 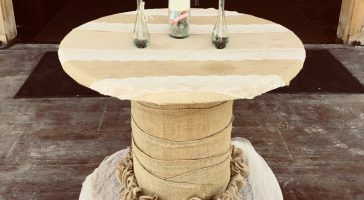 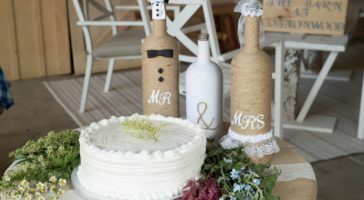 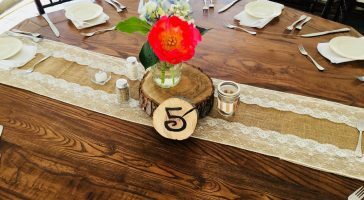 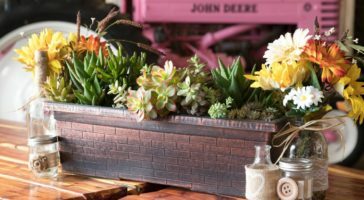 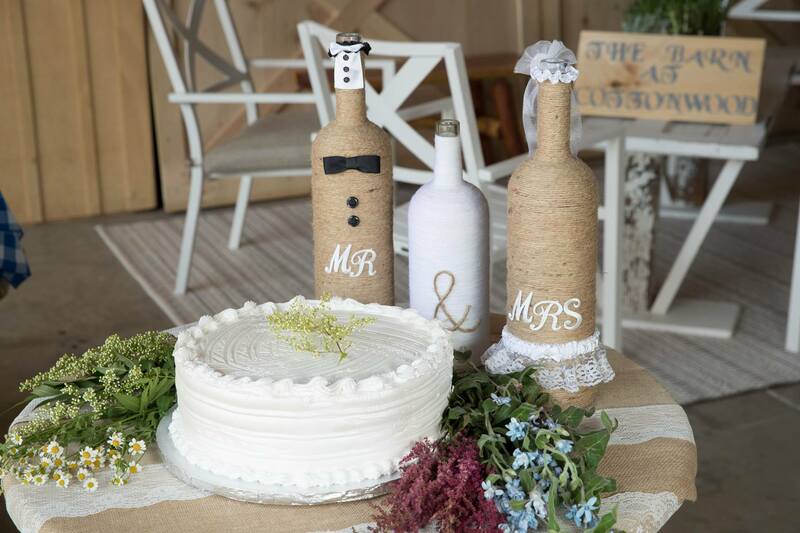 In our BARN, tables are set with burlap and lace runners while decorative wine bottles and mason jars display fresh cut flowers. 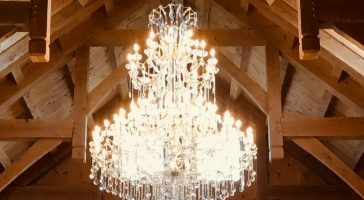 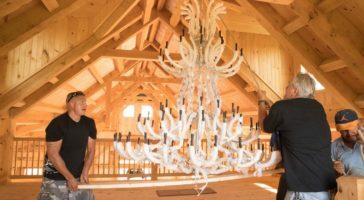 An 8-ft Swarovski crystal chandelier is complimented by bistro lighting, decorative whiskey barrels and the aromas of a deliciously catered meal, invite guests into the celebration feast, while the band quietly plays. 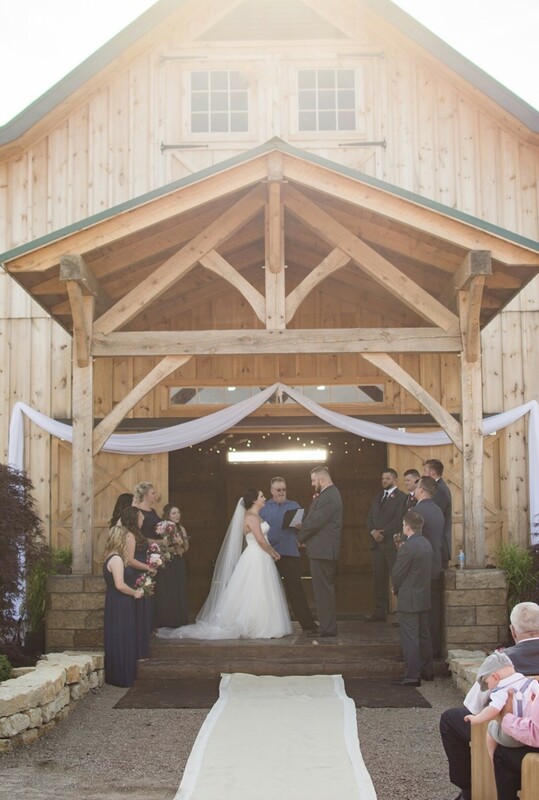 Dance the night away under the country sky, toss your bouquet from the loft of The BARN then, end your perfect day on the farm around a relaxing bon fire with a final toast to your new life together. 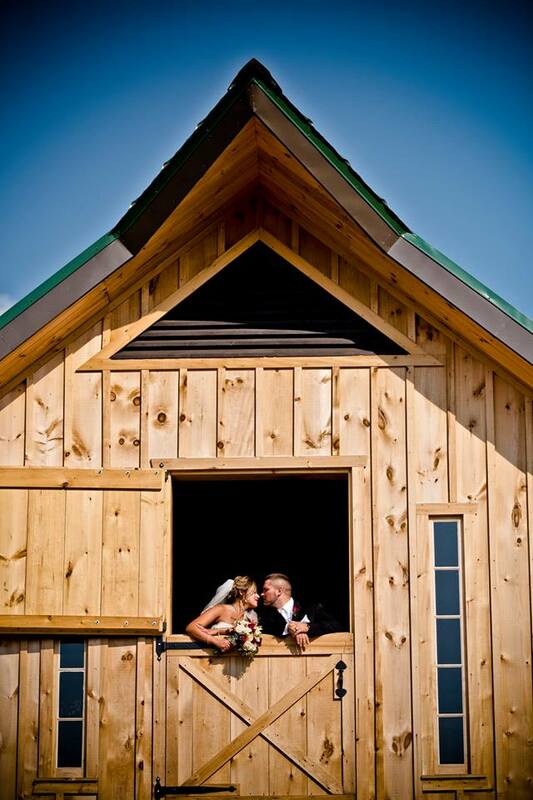 The scenes above are just some examples of the endless possibilities our wedding venue can offer. 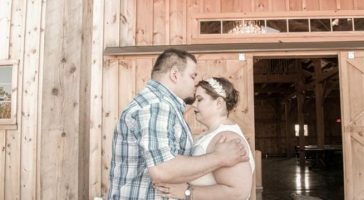 We want each event to be as unique as the couple sharing their precious moments with us. 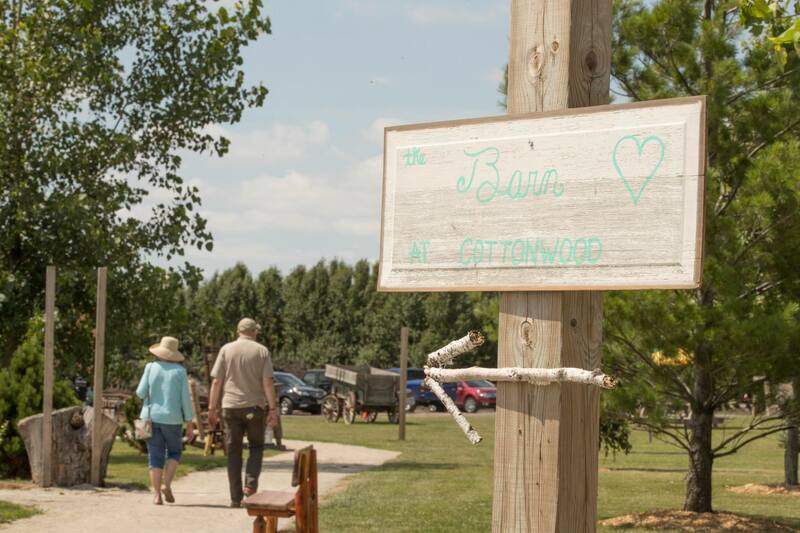 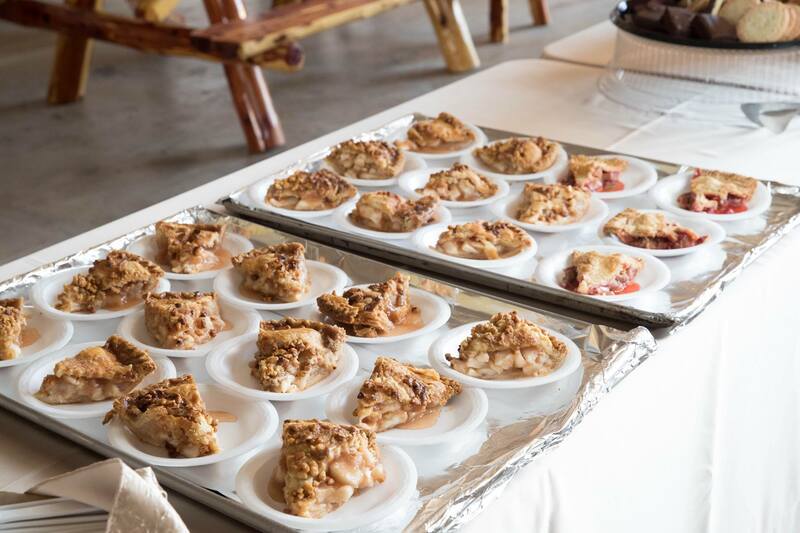 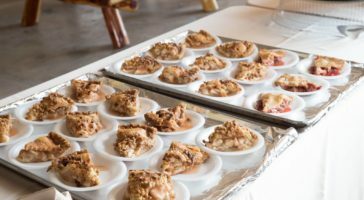 Rain or shine, Siegel’s Cottonwood Farm has your event covered. 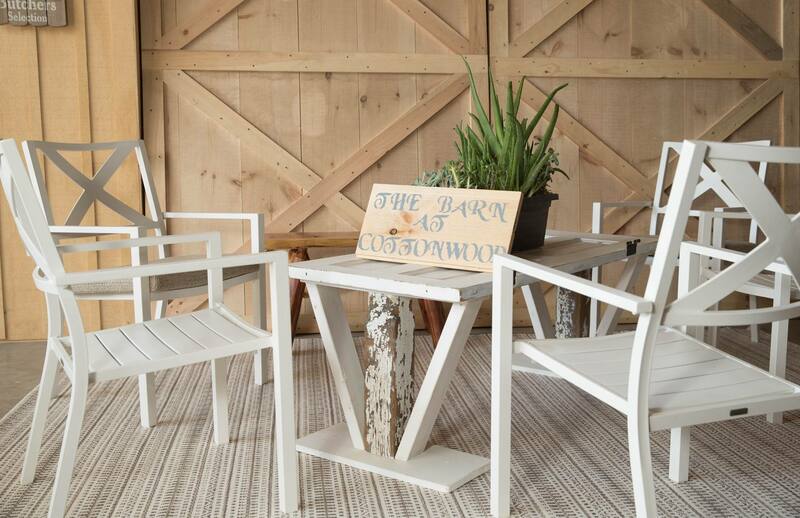 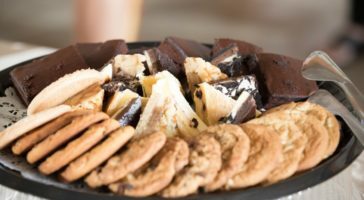 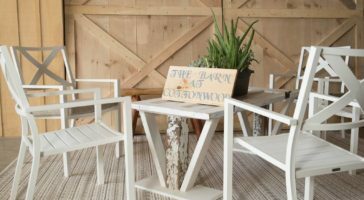 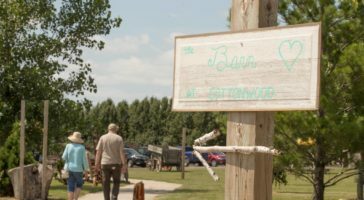 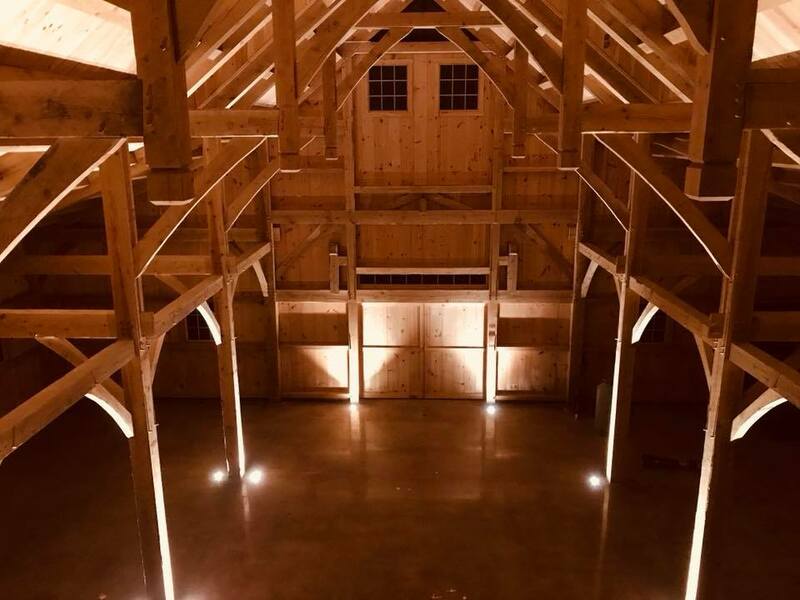 Opened in June 2017, The BARN at COTTONWOOD is our new, nearly 5,000-sq foot, open air, traditional, timber-frame barn pavilion and event space that will have you, and guests, feeling immediately at home on the farm. 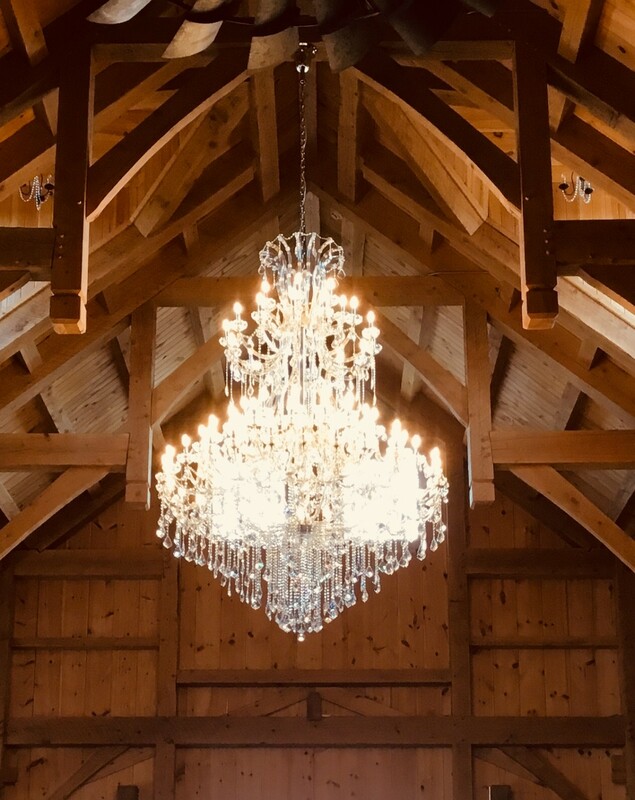 Exposed beams, vaulted ceilings and an 8-foot gleaming, crystal chandelier produce a dramatic and romantic atmosphere that will take your breath away! 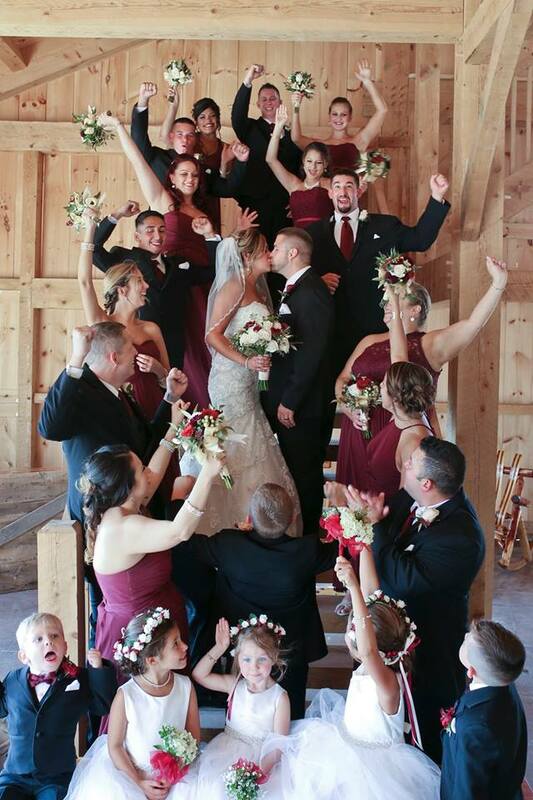 At the end of the evening the spotlight will be on you as you toss your bouquet from the hay loft balcony. 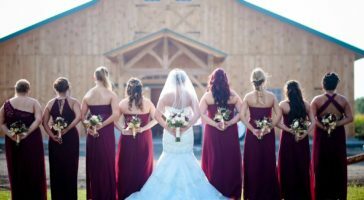 It is the perfect country backdrop that is both charming and unique for wedding ceremonies and receptions. 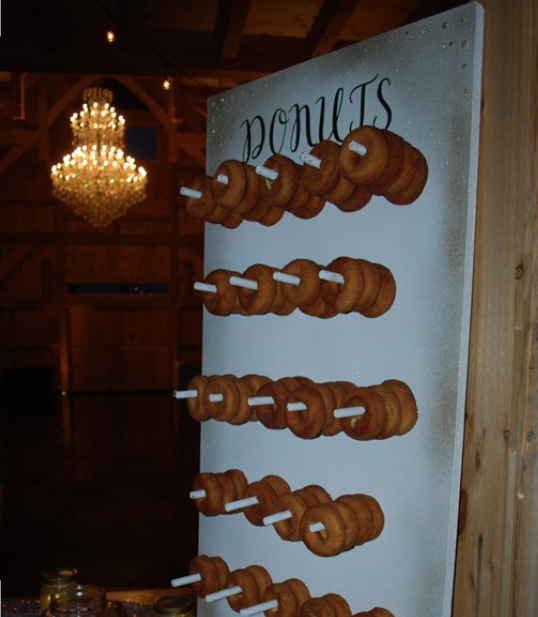 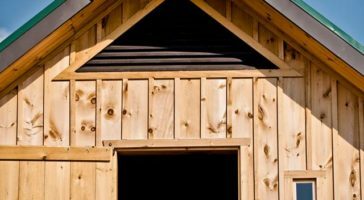 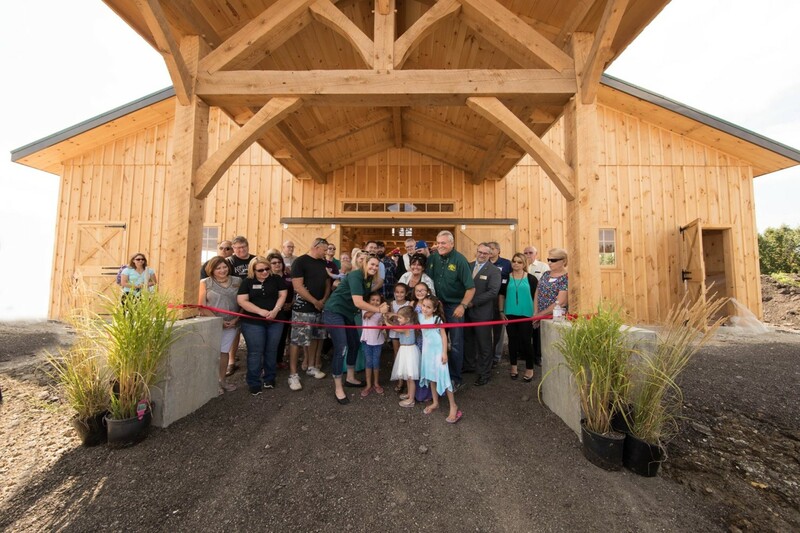 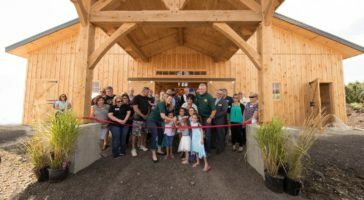 Built by Pennsylvania Amish in a traditional “barn raising”, The BARN is the first of its kind to be built in Will County in the past 25 years, and accommodates up to 250 seated guests. 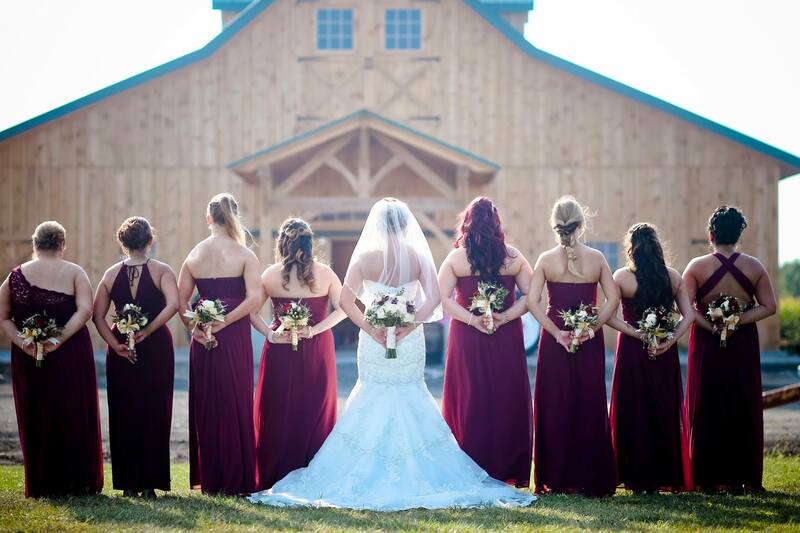 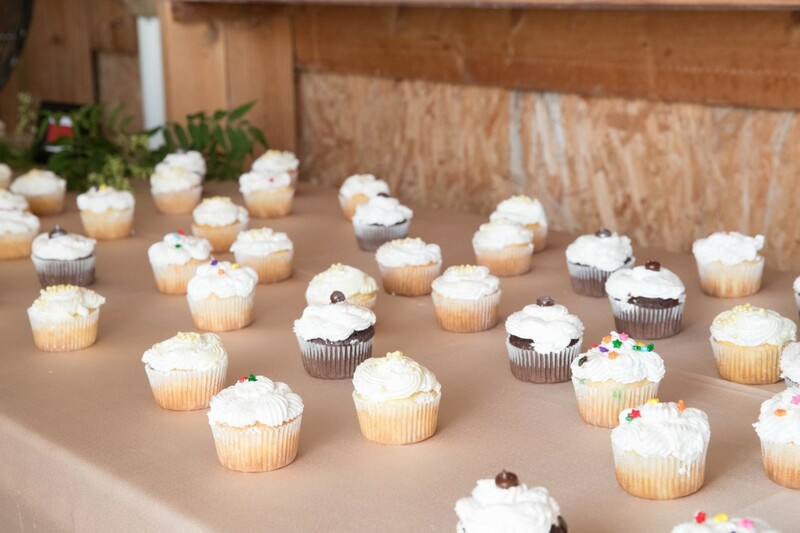 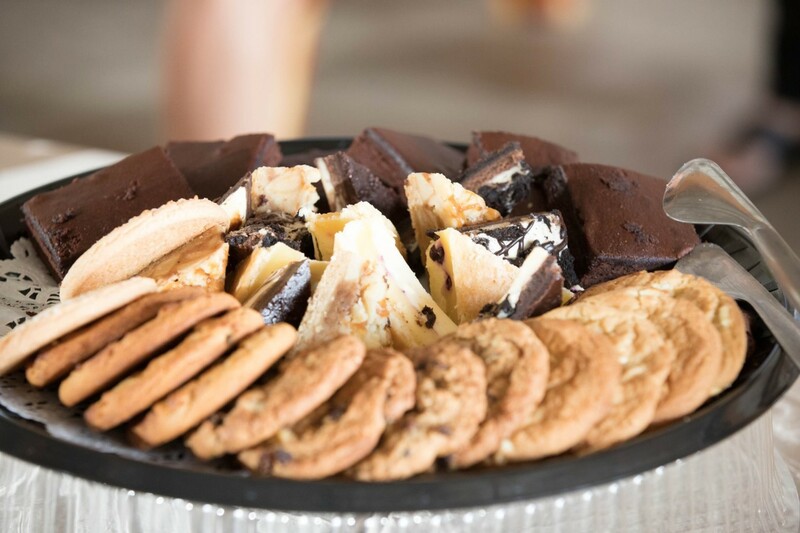 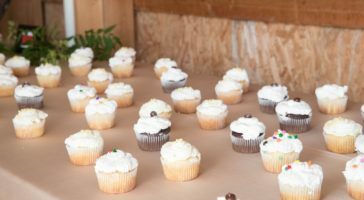 Our antique barn can be used for smaller weddings, birthday parties, baptism celebrations, showers, reunions a meeting space and more! 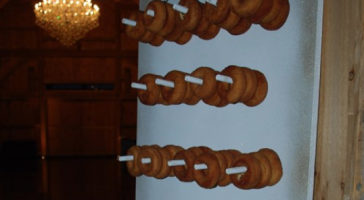 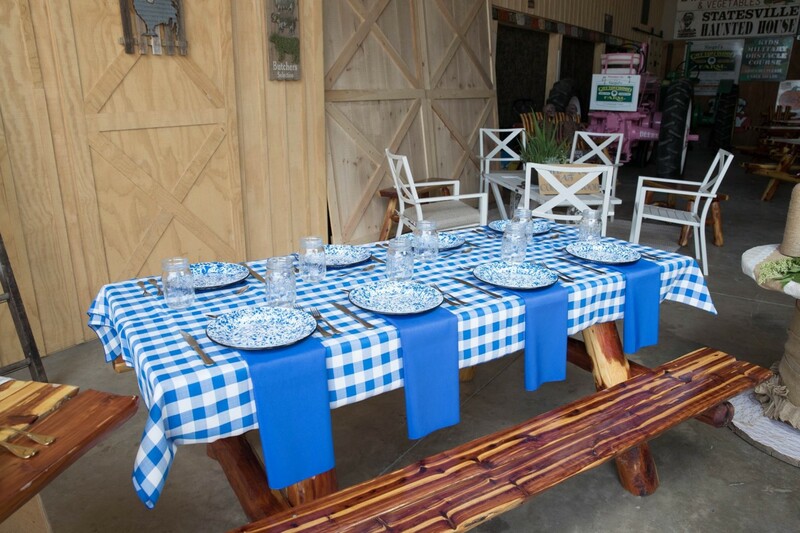 This is also a great, budget friendly option for your smaller events and can seat up to 150 guests. 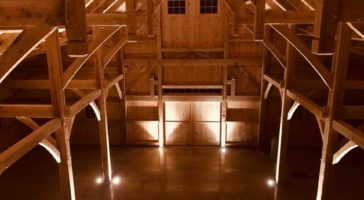 The space is 3,000-sq feet and can optionally be heated. 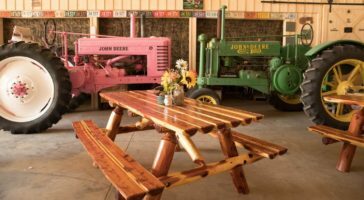 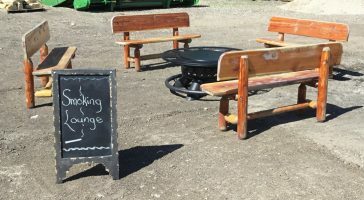 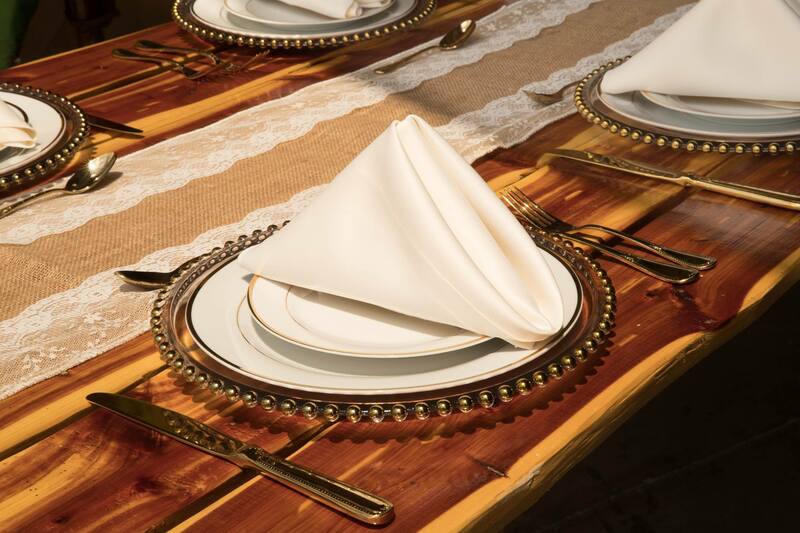 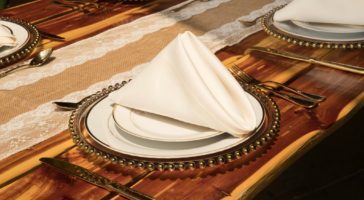 The Amish crafted picnic tables come with complimentary center pieces, but you are welcome to bring your own. 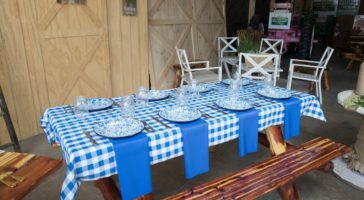 The venue is not available during the autumn harvest dates of End of September through October but available month of November. 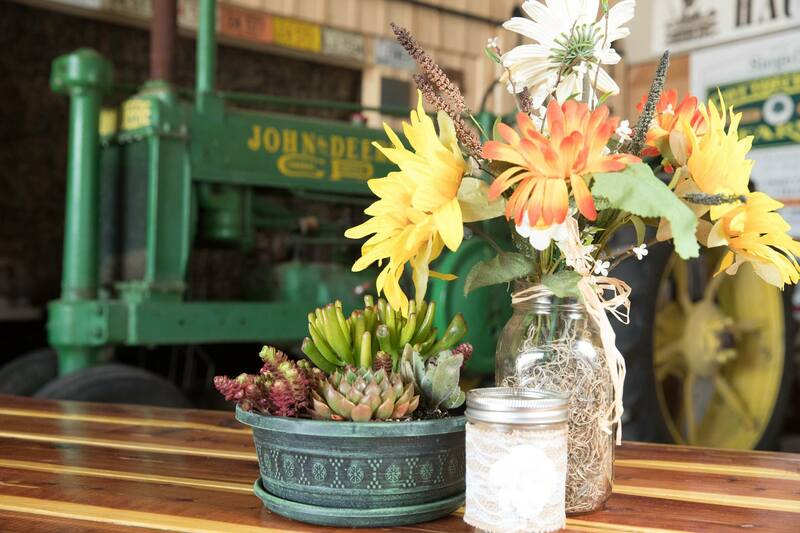 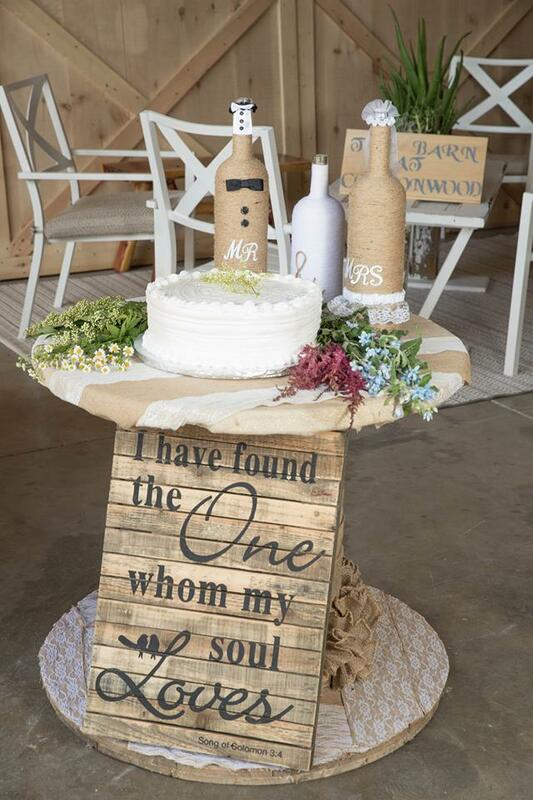 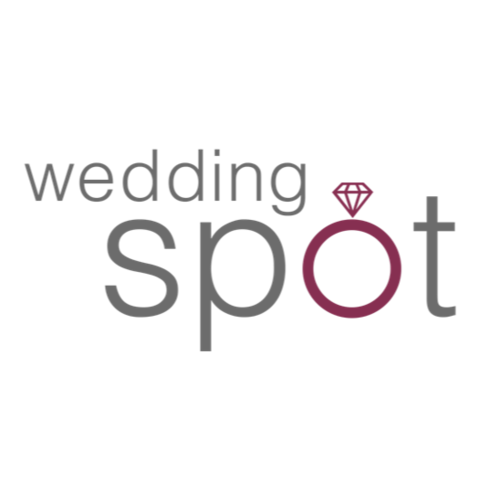 Click here to find out what dates are available on the farm for your wedding/event. 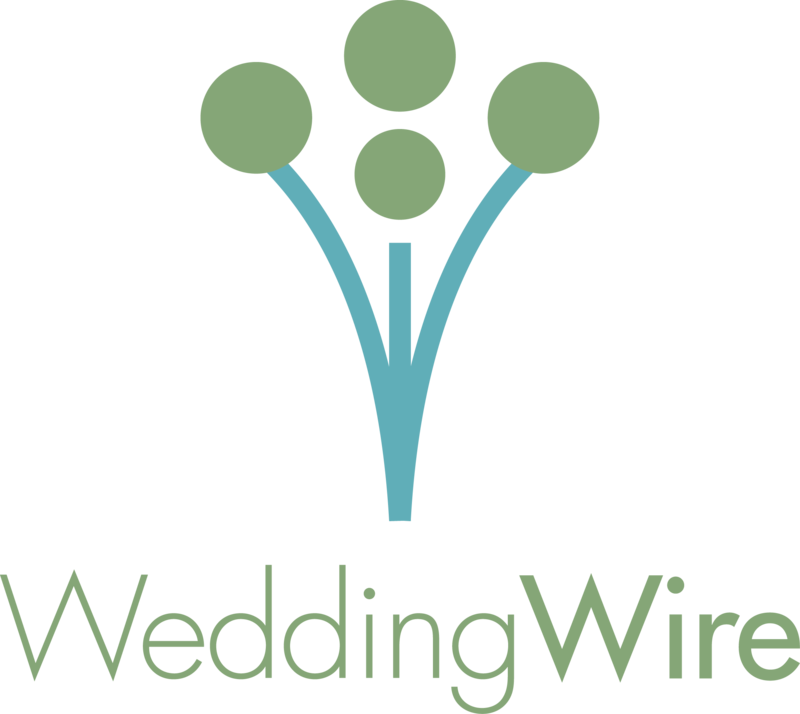 For most accurate dates please reach out via Phone or Email.